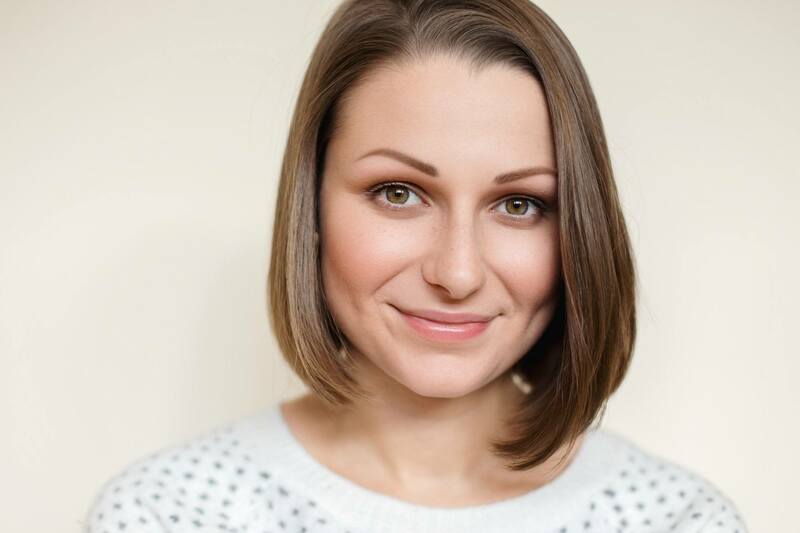 Not too dark and not too light, these medium brown hair color options give you that sweet spot in between. If there’s something Asian women and Filipinas are blessed with, it’s beautiful dark brown and black hair. For those who wish to upgrade their look in a simple, subtle way, medium brown hair color might just be their winner. It’s a way for them to achieve that new look and get comfortable with lightening their hair color. The beauty of medium brown hair is that a lot of its shades take inspiration from nature (and from food!). They’re also pretty versatile so they can work with different skin tones. Here are five shades you might want to splash your tresses with for your next look. This color takes on the light but warm tones of the popular dessert, the key ingredients of which are brown sugar and butter. We love how this treat-inspired hue lends a sense of softness to facial features! Butterscotch also looks great on sleek hair, so apply a drop of hair serum for some added shine. With its naturally golden tones, honey instantly adds a touch of warmth and depth to brown hair. Step out into the sun and let the light show off this color’s beauty. Dye your hair honey brown during summer to complement that just-came-from-the-beach glow. 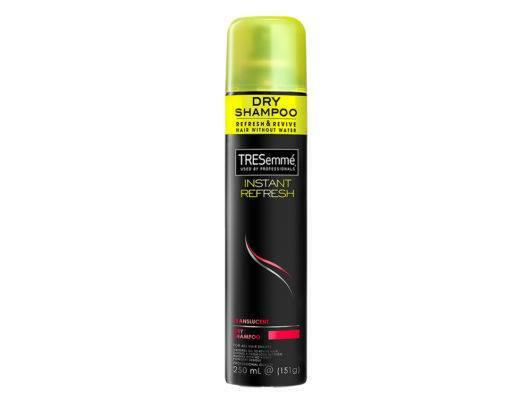 Editor’s tip: Skip the water and drying time with TRESemmé Instant Refresh Dry Shampoo! It absorbs oil and gets rid of dirt, leaving hair clean and full-bodied. Want a trendy shade of brown? Take your cue from cinnamon. It’s not only a delightful treat that goes with your favorite coffee blend, but also a warm shade of brown that can revamp your look. 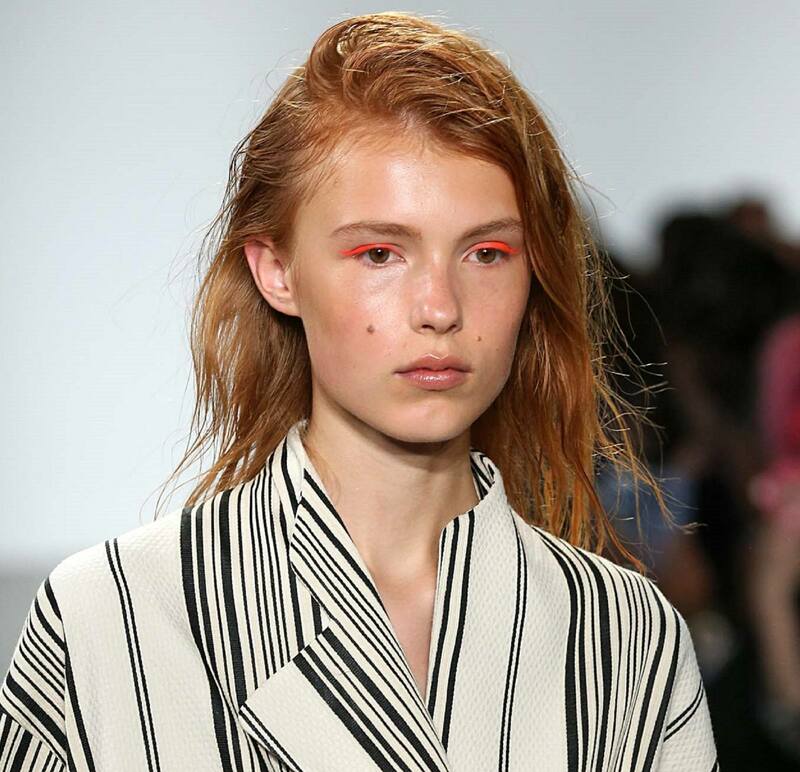 This hair color has hints of red that create a dramatic but simple look that will have heads turning. 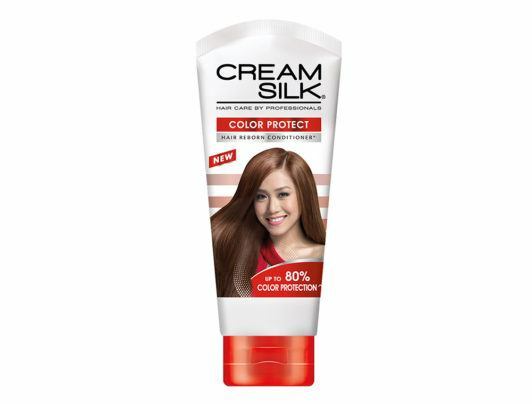 Editor’s tip: Keep your hair color vibrant and prevent your colored hair from getting dry and dull by using Cream Silk Color Protect Conditioner. Ashy, not brassy, so goes the phrase. If you want a color that draws out more of the browns and grays than tinges of red, try ash brown. This hair color gives you a soft brown shade that is both chic and edgy. Editor’s tip: Frequent dyeing can leave your hair fried and lifeless. Restore its moisture, vibrancy and softness with TONI&GUY Damage Repair Mask. Get a break from your naturally dark tresses without going blonde. Try champagne bronde, a bright and fresh shade that gives your locks an instant uplift. Pair this youthful hue with a straight blunt bob for an edgy look. The possibilities are endless with medium brown hair color. Enjoy as you experiment with its different shades that will add an instant oomph to your crowing glory. Keep your tresses looking healthy and vibrant as well with a disciplined hair care regimen. Next read: Looking for a low-maintenance hair color? Brown ombre might be just for you!